Brittany has been teaching vinyasa, beginner and multi-level yoga classes for two years and practicing yoga regularly for 8 years. Brittany is inspired deeply by the mind, body and emotional connection and is constantly educated from her local teachers Amber Cook and Wade Gotwals. Brittany graduated from a 200 hour teacher training in the Spring of 2017. 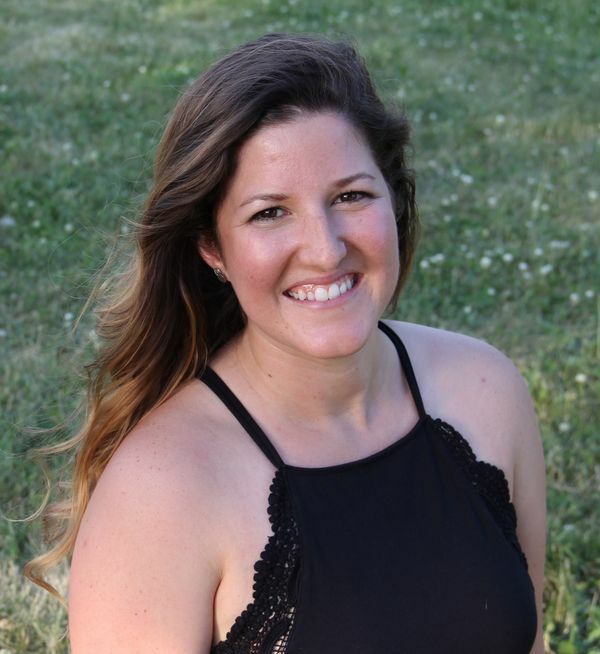 Brittany teaches classes that connect the physical body to those experiences in other parts of our adult lives. She themes her classes based on realities and how it specifically translates to the yoga and meditation practice. Her classes slightly tend to vary in tempo upon the time of day, weather, mood of class and requests from students. She builds up heat in the body often connecting an anatomical theme as class flows. Brittany always has music that pairs the class with movement. She often keeps the lights low so students focus more internally versus what they may see externally.